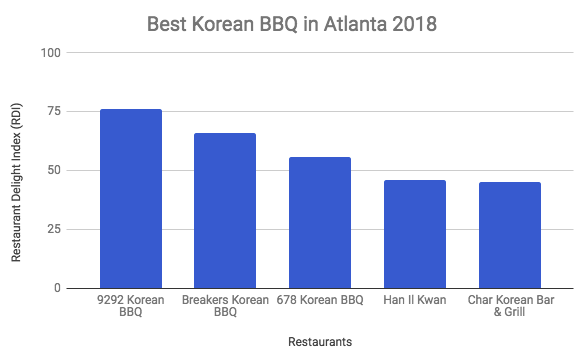 Sticking true to our Restaurant Delight Index (RDI), the 3 best Korean BBQ spots Atlanta has to offer in ranking order are: 9292 Korean BBQ, Breakers Korean BBQ & Grill, and 678 Korean BBQ. Welcome to Atlanta. The home of the Braves, juicy peaches, and delicious Korean BBQ! With a growing Korean population, Duluth, Georgia, has become known as a small “Korea town” of Metro-Atlanta. 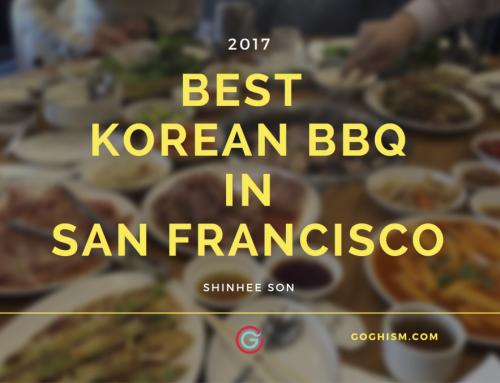 If you’re new to the area, or just looking for a good place to eat, the Korean BBQ scene is one you need to know about. Atlanta has a whopping thirty-four KBBQ options to choose from, and we just made it easier for you to choose which one to dine at. Scroll on down for the Top 3 KBBQ options in Atlanta, according to Yelp. Check out our previous post to see how we determined the winners! 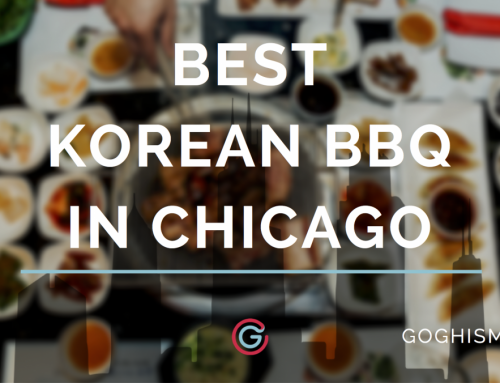 9292 Korean BBQ sits at first place with their charcoal grills, high quality meat, various side dishes, and quick customer service. Unlike most new Korean BBQ places, 9292 utilizes a charcoal grill, and you know how much we love that smoky flavor in our meat. Additionally, the grill itself has three separate compartments where kimchi, beansprouts, mushrooms, cheesy corn, and eggs can all cook simultaneously. If that doesn’t sound like enough banchan to keep you happy don’t worry; 9292 provides salad, pickled radishes, green onions, garlic, jalapeños, macaroni salad, and soy braised peanuts with every meal. The best part? All their sides are unlimited. As for their meat menu, there are several options you can choose from. You can choose their AYCE for $29.99-$34.99 per person (depending on the set you choose) or their pre-made combos made for larger parties ranging from $89.99-$149.99 for the entire meal. While 9292 is on the pricier side, you definitely get your moneys worth. 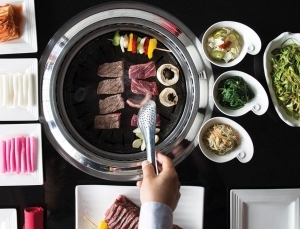 No other Korean BBQ in Atlanta can compare to the various side dishes and open-fire grill 9292 provides for its customers. Breakers Korean BBQ & Grill sits at a close second with their electric grills, comfortable booth seating, and various meats and sides. Unlike 9292, Breakers only offers AYCE, with prices varying from $15.99-26.99, depending on the time you eat. There is only one lunch option, but it does not disappoint! It includes beef brisket, pork brisket, pork belly, teriyaki pork, teriyaki chicken, beef bulgogi, spicy pork, spicy chicken, and squid. Their dinner option is the same, however you can choose the AYCE option #2, where for an additional cost you can add unlimited LA marinated short rib as well. In addition to their AYCE meat selection, Breakers boasts a large variety of sides– kimchi, radishes, salad, green onions, pickled vegetables, rice cakes, and potato salad. This restaurant does not have charcoal grills, but they put out the best electric-grill KBBQ Atlanta has to offer. Their meat still has amazing flavor without the smoke of an open-fire grill. Breakers is the best option if you don’t want to spend too much money on Korean BBQ. While Breaker’s meat isn’t as high quality as 9292 Korean BBQ’s, meals here will always leave you just as satisfied. For more information, check out the Breakers Korean BBQ website! If you’re not into AYCE Korean BBQ, or large pre-made combo plates, 678 Korean BBQ offers customers the option to order single plates of meat. 678 also has charcoal grills with separated compartments to cook additional sides, which is all good when we’re talking about meat. Honestly, 678 is very similar to our number 1 option, 9292 Korean BBQ, when it comes to meat quality and side abundance. The only main difference between these two restaurants are the ordering styles. You can choose their AYCE option, pre-made meat combos, or order a plate a la carte. If you’re going to Korean BBQ to stuff your face with sizzling meat, order their AYCE or pre-made platters. Ordering by the plate left a few diners wanting just a bit more. While 678 is very similar to 9292 Korean BBQ, its ambience just isn’t as welcoming and comfortable. If you’re looking for an overall great experience with a charcoal grill- 9292 Korean BBQ ranks a bit higher. 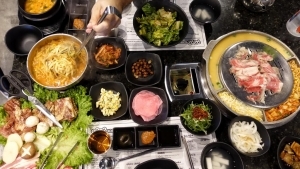 A total of thirty-four Korean BBQ restaurants in Atlanta were reviewed, and of those 3 met our criteria of having more than 200 reviews and passed the Fakespot fake reviews test. Based on this distribution, you can see how far ahead of the pack 9292 Korean BBQ is. As I’ve iterated in other posts, it takes a lot to influence these scores, as negative reviews will cancel out the positive ones. You truly have to create a positive, memorable experience. 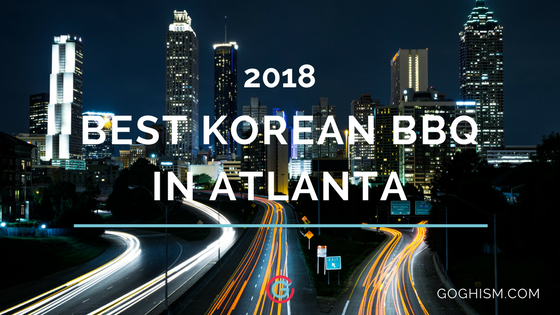 Because of how far 9292 Korean BBQ is above the rest of the Korean BBQ restaurants in Atlanta, we can be confident it will be your best bet for 2018.